I have the hardest time resisting things that are sparkly, have a bow on it, or contain glitter…but then again what girl doesn’t love bows and sparkles! Kate Spade is the holy grail for all things that have glitter, bows, and of course sparkle! I have had the Kate Spade Large Bow Ring for a few years and love it; it is such a fun cocktail ring! I also have had the skinny mini bow ring for a while as well, it is just a great everyday ring that goes perfectly with practically everything! I know…I know…two bow rings, but like I said I have a weakness for bows and glitter. Kate Spade rings and other jewelry pieces are wonderful quality and reasonably priced, which is a definite plus in my book! 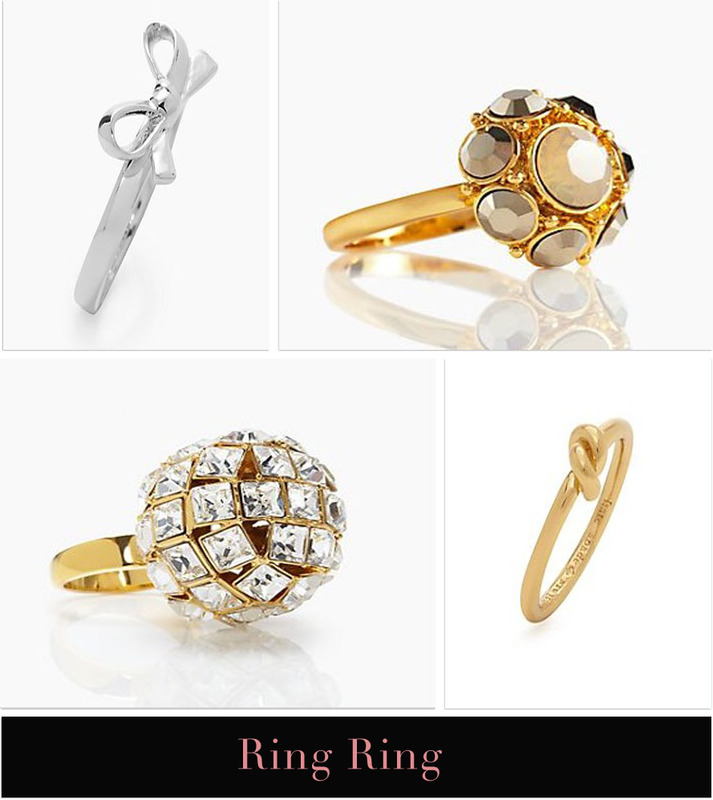 Here are a few of my favorite Kate Spade rings that are available this season. Click on the name of the ring located below the image for the link. I have a black Kate Spade bow ring with a matching bangle and I love them. I always get so many compliments on it, I feel like so many girls love the bow design. I like that giant gold bow ring you have, definitely a conversation piece! I love how Kate Spade does bows! I have the matching necklace that goes with the smaller bow right and love that too! Gorgeous ring! Bows are my favorite. I just adore the bow rings from Kate Spade! Thank you so much for the compliment! I would love to follow each other! 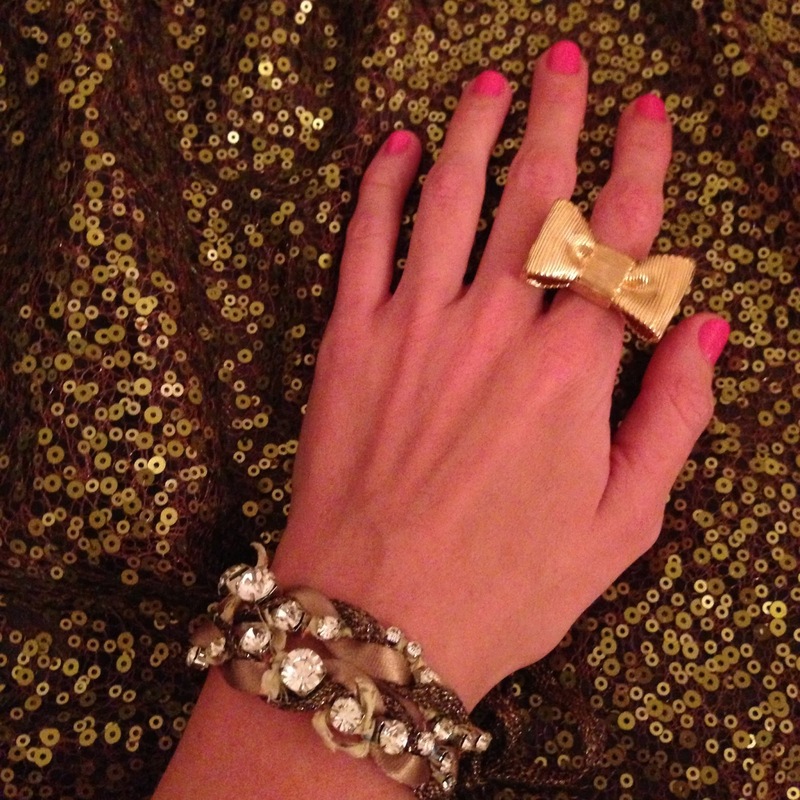 I seen the skinny bow ring at Kate Spade last night and LOVED it! I ended up buying a thin purple bangle, but I'm going back for that ring (and earrings! Heh) real soon! I love the thin bangles! Kate Spade can be a dangerous store for me sometimes, I love everything in there! If Kate Spade wasn't so expensive, I would be all over her jewelry! I especially love her bold striped dresses. SO much to buy, so little money!! I think I know what dress you are talking about! I am just a sucker for strips! I love the bow earrings! These are absolutely glorious! I have the same problem with resisting shiny bright things. Sometimes I feel like a crow, who always collects the brightest objects regardless of what they are. haha I hope to have some of these Kate Spade rings in my collection some day. PS: Just found your blog and love it. New follower! Thank you so much for the follow! I just love shiny things, they just brighten up the day! I believe one can never have too many bow rings! That bow ring is so pretty. I kind of can't believe I don't have any bow jewelry - I think I'm going to need to fill that void! You should definitely get a bow ring, you will love it! Beautiful rings! I love the bow tie one. Have a sweet day! I love the bow one as well! Hope you are having a wonderful day! I love the bows! I will have to check these out! Thanks for the post! 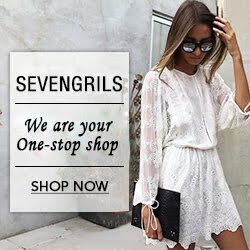 I am new to blogging and love yours! I followed so I can keep coming back! Thank you so much for following my blog! I will definitely stop by to read yours, I am sure it is great! I think I need a bow ring BAD. You would love a bow ring! 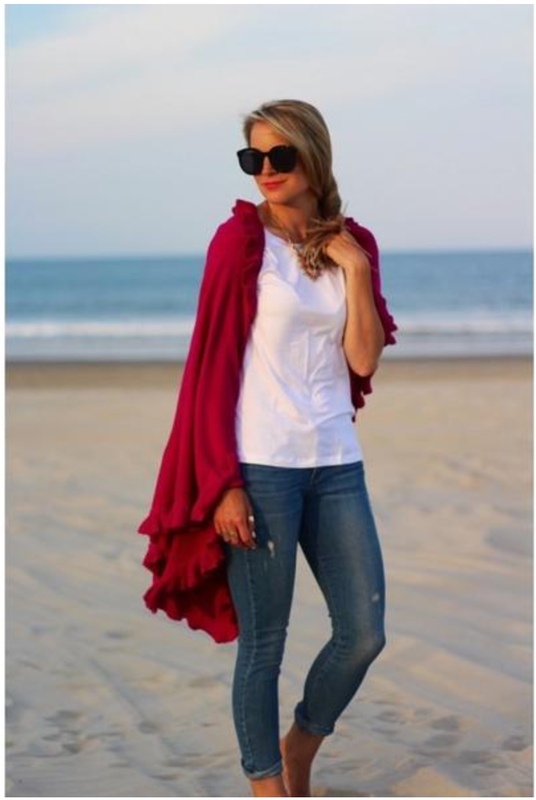 You can wear it with basically anything!